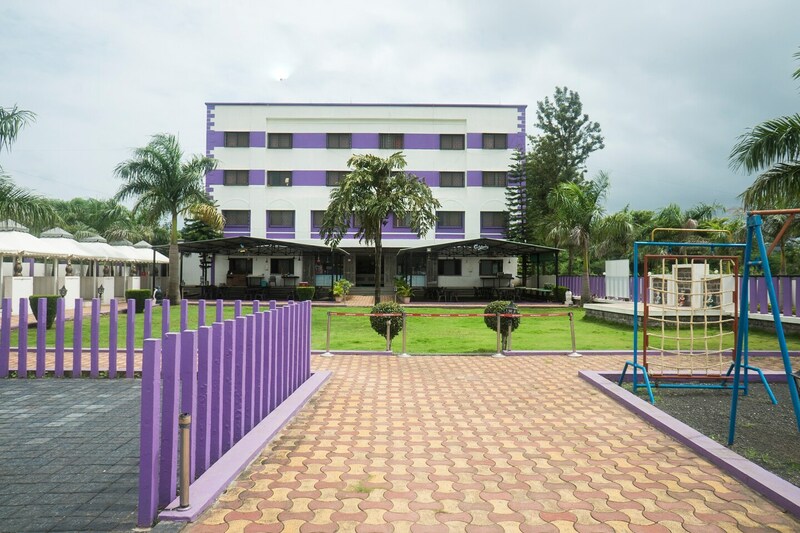 OYO 9759 Hotel Western Park in Pune is an ideal choice of stay for business and leisure travelers, offering fine services at budget rates. The property is well maintained by a trained and skillful OYO staff who ensure all your needs are catered to. The rooms are equipped with modern amenities like AC, TV, Lift/elevator and much more. Out of Cash? There is Bank Of Maharashtra ATM, Axis Bank ATM and ICICI Bank ATM in close vicinity to the property.